"The arrangements for safeguarding are rigorous. All adults who work with children are meticulously checked. The site is secure. Required checks on safety are carried out diligently. The school works in highly effective partnership with parents and a variety of external agencies to secure pupils' physical and emotional safety." The staff and Governing Board of St Dominic Savio place the highest priority on the responsibilities they have to actively contribute to safeguarding and promoting the welfare of pupils, in accordance with section 175 of the Education Act 2002. The Governing Board and staff are committed to providing a safe and stimulating environment which promotes the social, physical and moral developments of pupils. All reasonable measures are taken to ensure that the risks of harm to pupils’ welfare are minimised. All of our staff maintain a culture of vigilance in all areas of school life. We have robust policies in place for ensuring the wellbeing of our children. These policies underpin our practice and values shared by every single member of staff in our school. Copies are available from the school office. 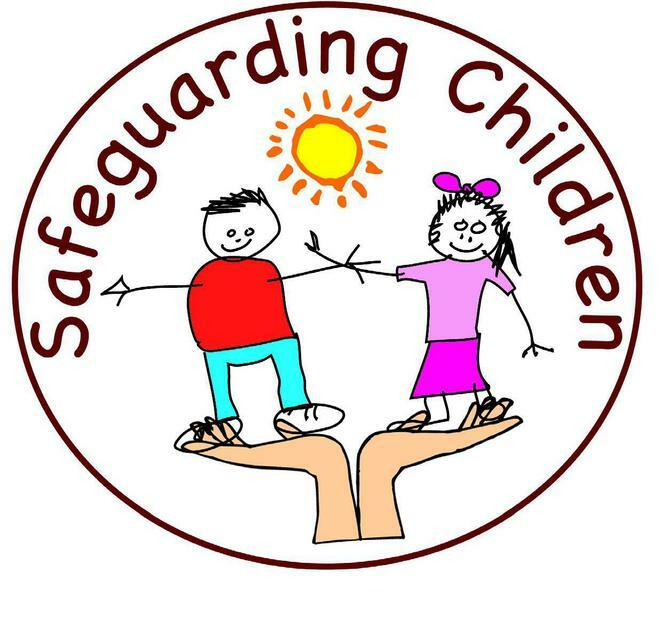 Any concerns about children are passed through our Safeguarding Team: members of staff who are trained as “Designated Safeguarding Leads” in the school, in compliance with the “sharing of information” guidance. Children and young people have the right to grow up safe from harm or abuse. If you are worried about a child or young person, please contact a safeguarding team member in school or contact the children's social care team on 0118 908 8002. Our children are taught the Childline number. FGM is child abuse and a form of violence against women and girls, and therefore it is dealt with as part of existing child and adult safeguarding/ protection structures, policies and procedures. It is illegal in the UK to subject a child to female genital mutilation (FGM) or to take a child abroad to undergo the procedure – Female Genital Mutilation Act 2003. Despite the harm it causes, FGM practising communities consider it normal to protect their cultural identity. The age at which girls are subject to FGM varies greatly from shortly after birth to any time up to adulthood. The average age is 5 to 8 years. Any female child born to a woman or has a sister who has been subjected to FGM will be considered to be at risk, as much as other female children in the extended family. Any information or concern that a child is at risk of or has undergone FGM will result in a child protection referral to Children’s Social Services. Parents share their tips on using the NSPCC's Underwear Rule guide. 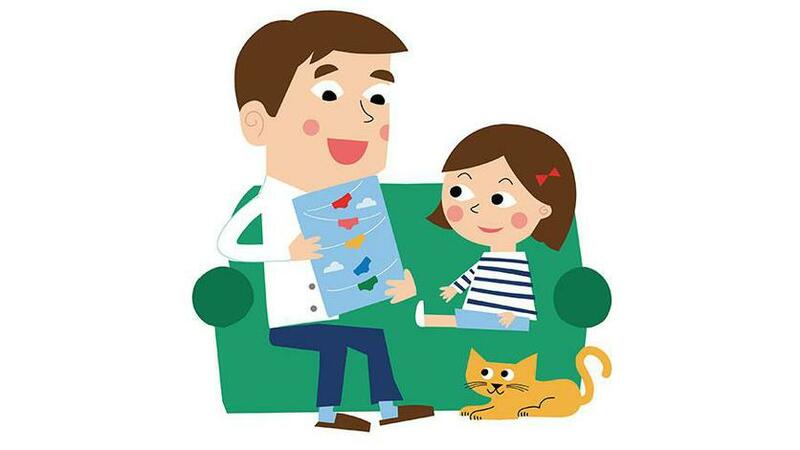 Hear how they had simple conversations with their children about keeping safe. Teach your child the Underwear Rule. Get your free guide www.nspcc.org.uk/underwear PANTS is an easy way to remember the Underwear Rule. All schools are subject to a duty under section 26 of the Counter-Terrorism and Security Act 2015, in the exercise of their functions, to have “due regard to the need to prevent people from being drawn into terrorism”. This duty is known as the Prevent duty. It is important parents view the information and videos below to learn about children becoming victims of radicalisation.